Remarkably - Pet Pro BowlRemarkabowl Pet Pro Bowls are the perfect way to enjoy the big game with your favorite pet! All our bowls have the look and feel like the actual sports ball. Durable and strong like a linebacker, these pro bowls are no bench warmer with their non-tip, non-spill design. Easy to handle thumb hole and rubber non-skid bottom that sticks to the floor like a defensive back. Dishwasher Safe 100% BPA free Slip resistant stip on bottom of all bowls to keep floors looking like new. Textured feel just like your favorite sports ball. 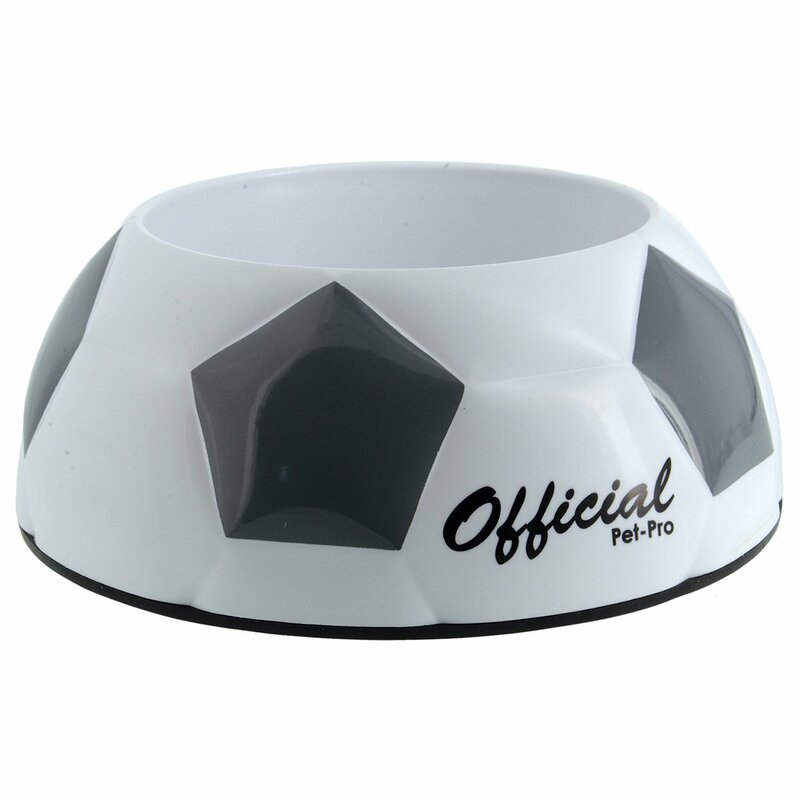 Keep your pet in the game with Remarkably Pet Pro Bowls!.